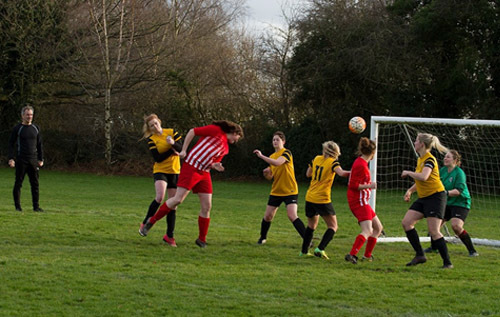 Cawston Red Rose FC, the only football club just for women and girls in the area, is looking for new players. The club currently has a women’s 7-a-side team and plans to raise this to an 11-a-side team next season, and also has girls’ teams for training and playing at youth level. 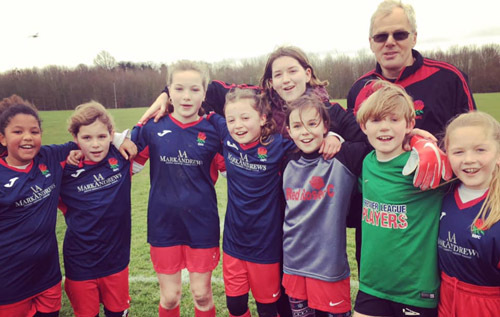 The women train on Thursday evenings from 7 pm and the girls train on Saturday mornings from 10 am, both at Cawston Primary School, Aylsham Road, Cawston. For further details contact David Willmott 07909 537237.